ET News Issue No. 308 is now available. Sign up to receive the weekly ET Newsletter. It’s free! This entry was posted in ET News Issue No. 308 on September 30, 2007 by codewienie. This entry was posted in NBFU 13-1955, NBFU 72-1958, NBFU 90A-1960 on September 29, 2007 by codewienie. 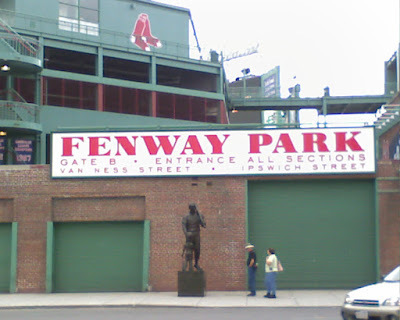 This week, I’m in Boston, which has so much to offer; the Red Sox, duck boats, Boston Common, Faneuil Hall, Sam Adams Beer, Union Oyster House, Fenway Park, and so much rich history and heritage. Unfortunately, I’m working 30 miles west of Boston in Marlborough. I was in Boston earlier this year with my-lovely-wife-Cynthia when we were able to take the time to enjoy what Boston has to offer, though we didn’t make it to Union Oyster House. Maybe next time. 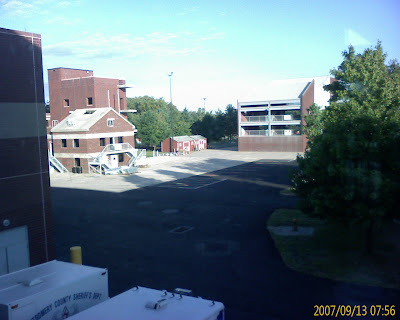 This entry was posted in Boston on September 24, 2007 by codewienie. ET News Issue No. 307 is now available. Sign up to receive the weekly ET Newsletter. It’s free! This entry was posted in Uncategorized on September 24, 2007 by codewienie. 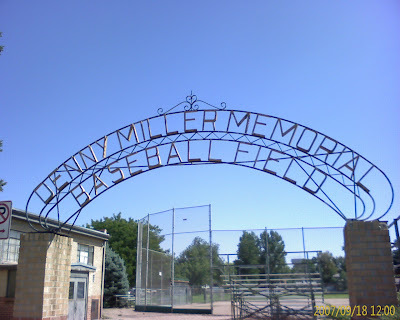 This week’s classes were held at the “Denny Miller Training Center” in Englewood, CO, which is nothing special, except to say that it’s next door to a baseball field; Woo Hoo! As you can probably see, the weather is perfect as usual here, but I’m not bitter! We tried to move to Denver several years ago because of the perfect weather, but the plan failed. Some would say “It wasn’t meant to be”. Instead of trying once again to move away from the inclement Oregon weather, my-lovely-wife-Cynthia and I spend as much time in Hawaii as we can, which has even better weather than Denver. This entry was posted in Uncategorized on September 18, 2007 by codewienie.